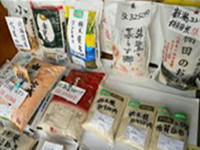 According to laws and regulations, in accordance with the “Standard Requirements for the Importation of Cigarette Leaves from the Dominican Republic by the General Administration of Customs of China and the Ministry of Agriculture of the Dominican Republic”..
After safety assessment and experimental testing, Japan’s Niigata rice is allowed to be imported. 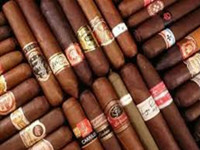 The relevant matters are hereby announced as follows:.. 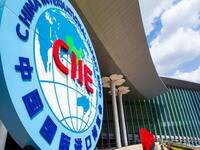 Applying to compulsory certification CCC products for CIIE 2018, in line with China Customs inspection standards, download CIIE application form and registration form at AQSIQ..
CIIE 2018 Exhibitors their products, special items and other exhibits need to be examined and approved for quarantine. 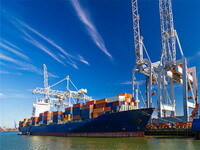 should submit an application to aqsiq..
As of September 7th, according to customs statistics. 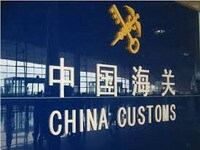 The total import and export value of China’s goods trade was 19.43 trillion yuan, an increase of 9.1% over the same period last year. 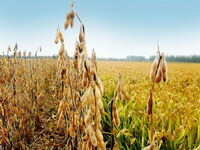 The signing of the protocol marks that Ethiopian soybeans can be officially exported to China. 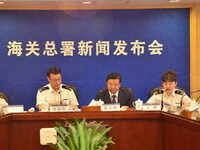 Zhang Jiwen, deputy director of the General Administration of Customs, met with the Minister of Agriculture, Forestry and Fisheries of South Africa, Zoquaona and his party in Beijing. The two sides exchanged in-depth views on the 7th Central South SPS Ministerial Meeting and the overall cooperation between China and South Africa. 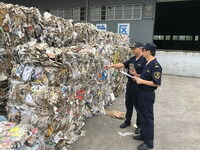 Hangzhou Customs returned a batch of non-standard waste paper imported from the United States, On September 3, under the supervision of customs officers in Hangzhou, a total of more than 160 tons of waste paper from 14 containers were shipped from Huzhou Port and returned to the United States.